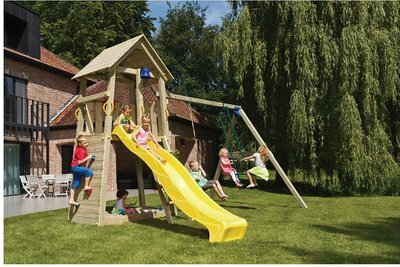 Little Monkey Climbing frames are attractive, durable and safe wooden climbing frames designed for the DIY market. 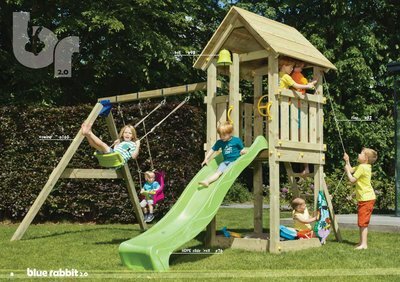 Blue Rabbit climbing frames are modular and have a bright and fun design that will enhance any outdoor space. 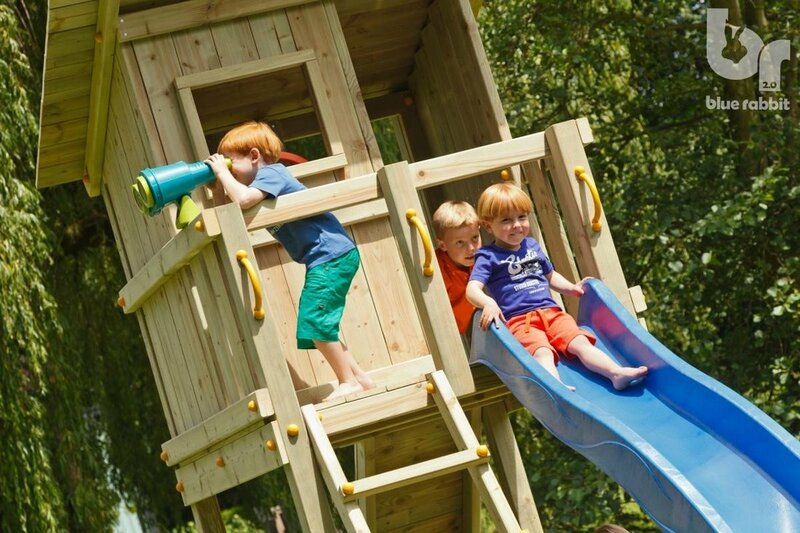 Start by choosing which Blue Rabbit Tower suits your need, then you can add on extra modules and accessories if you so wish. 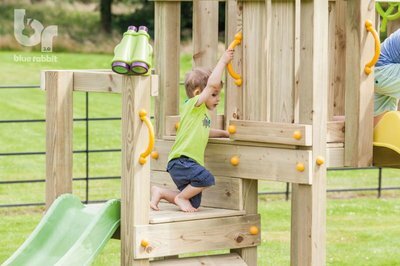 All the Little Monkey modules and accessories work with all the climbing frames in the range, meaning you can customise your climbing frame to suit your requirements. Blue Rabbit climbing frames are designed for the DIY market so we will provide you with everything you need to build a stunning looking climbing frame. 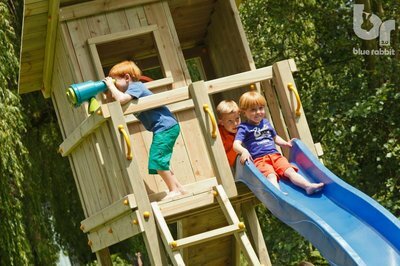 If you are not a fan of DIY do not worry we can put you in touch with a team of specialist climbing frame installers who can quickly do the job for you. 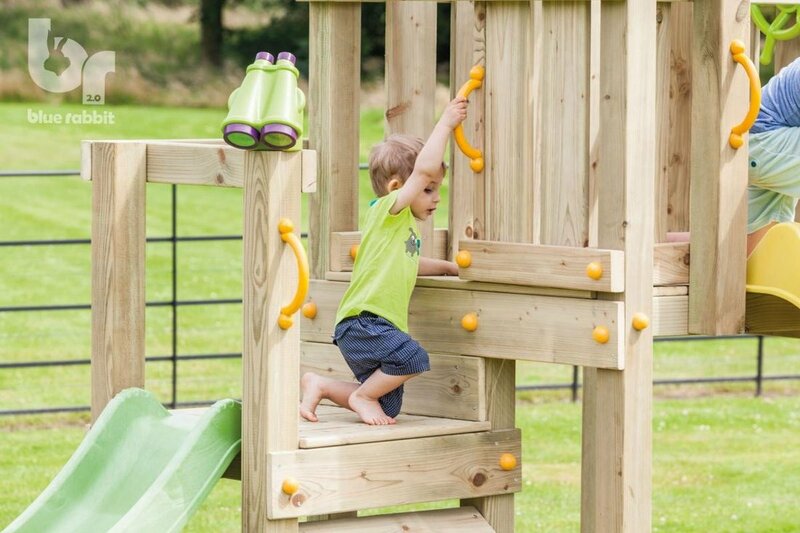 Crocodile Stores are authorised suppliers of Little Monkey climbing frames and we pride ourselves in our in depth product knowledge and great customer service. Please do not hesitate to contact us if you have any questions about the Little Monkey climbing frame range. 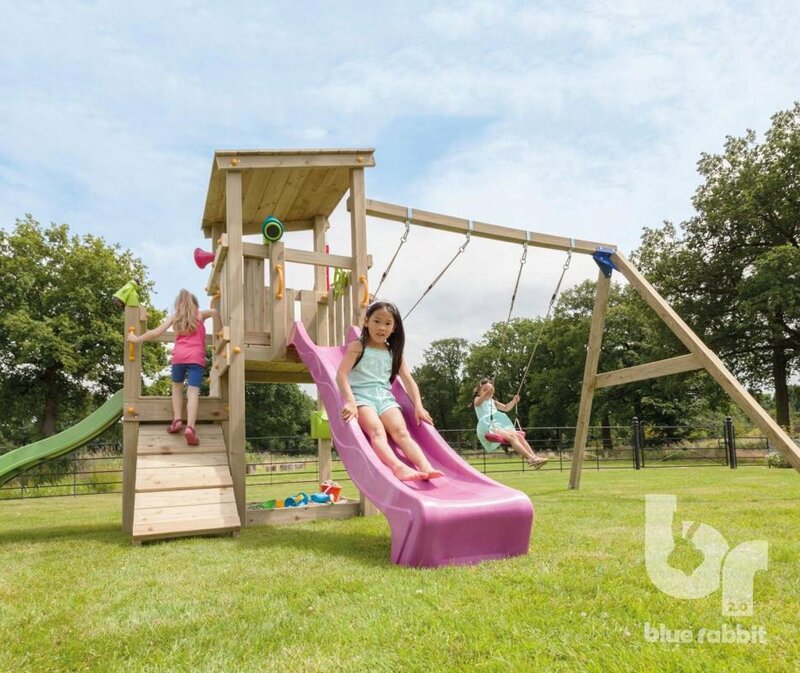 We also aim to be as competitive as possible on price whilst providing a truly quality product, so if you see a Blue Rabbit Climbing frame cheaper elsewhere please let us know and we will be happy to try and price match it for you. 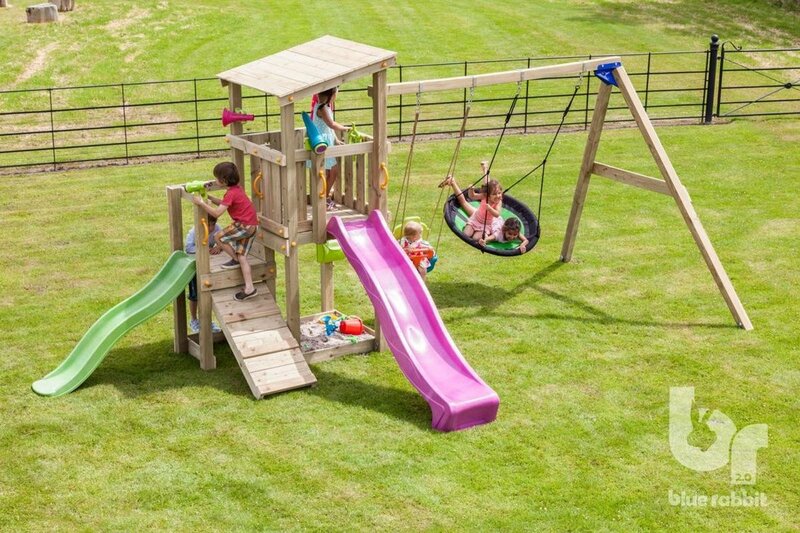 All our Little Monkey climbing frames conform to European EN71-8 safety standards and come with free UK delivery. 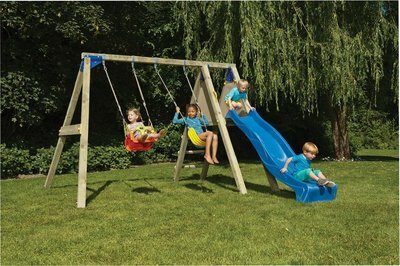 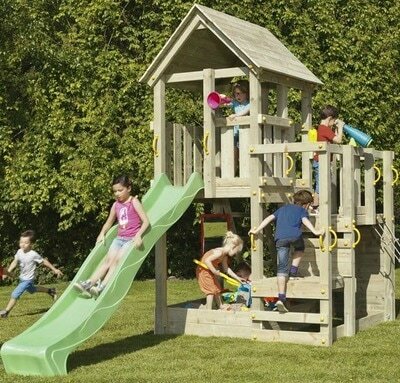 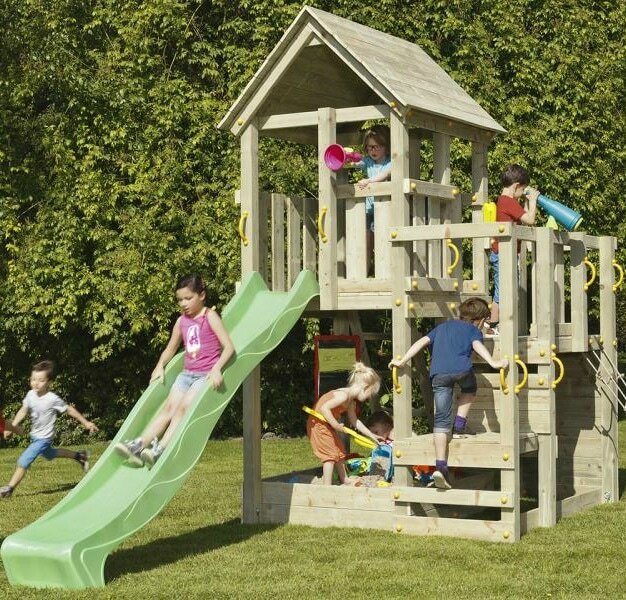 ​Why Buy a Blue Rabbit Climbing Frame?